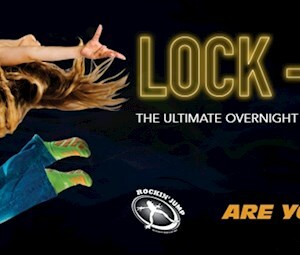 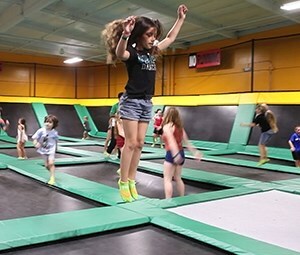 After Dark is our “All Ages” open jump night. 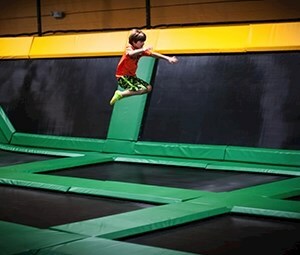 Be ready to jump, laugh with friends, and enjoy an evening of “fitness and competition disguised as fun”. 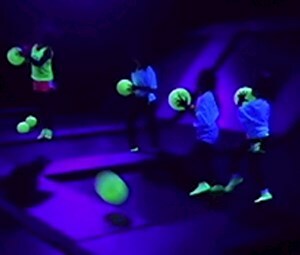 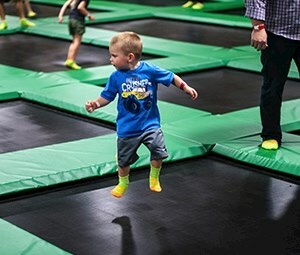 You will enjoy 2 hours of jump time for one low price.